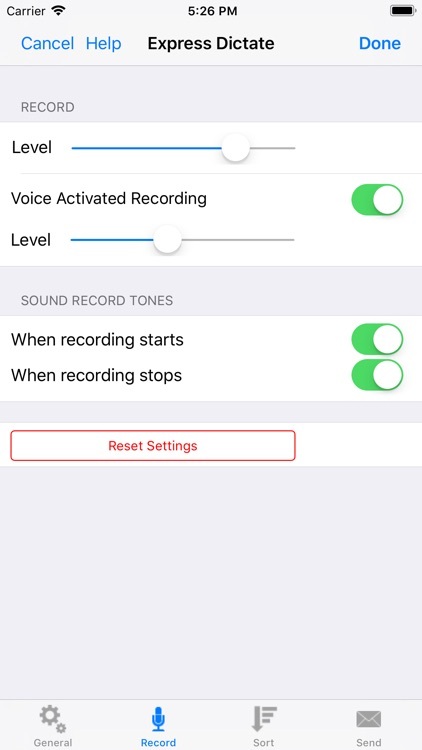 Express Dictate is a voice recording app for iOS. 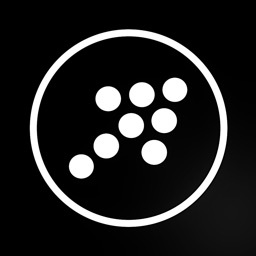 You dictate directly on your device using the controls. When done, tap send and the dictation will be compressed and sent to your typist by email automatically. 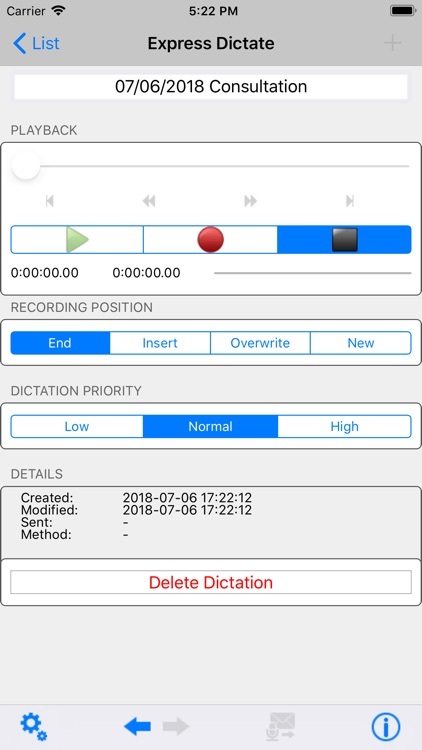 For ease of use, operation of the record and playback features is designed to closely mimic that of old style dictation recorders. You can also playback, rewind, insert or overwrite as required using the keys on the front. 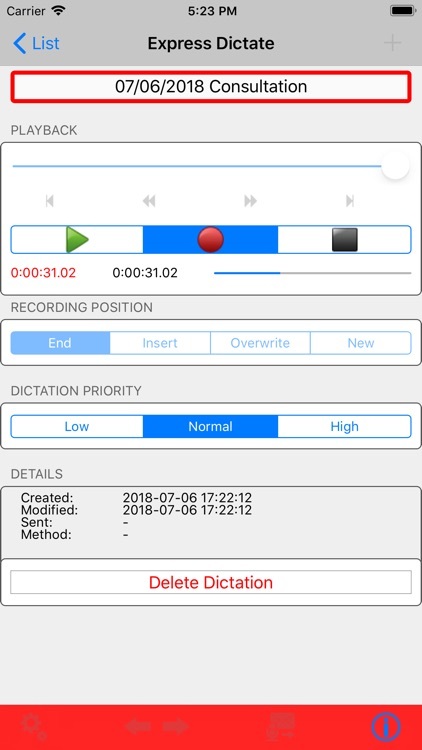 This dictation voice recorder is designed to have all the features you need as easy to use as possible and reliable for day-to-day operation. 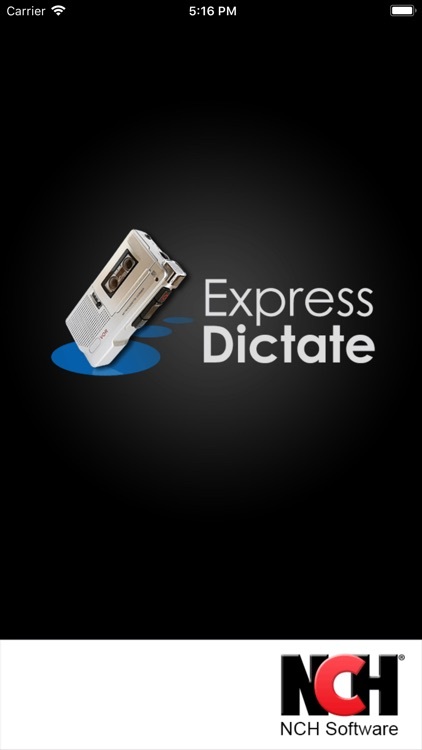 By installing Express Dictate you will quickly find it will replace your old dictaphone, and by using the internet to send dictations, will also improve the turnaround on typing. 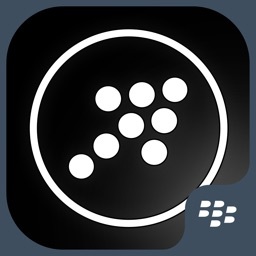 - Record and playback dictation using the controls on the device. - Editing, inserting and overwriting. You can select between record overwrite, record insert and record end modes. 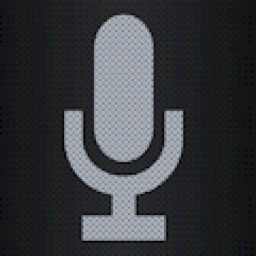 - Optional voice activated recording. When selected Express Dictate only records while you are speaking. 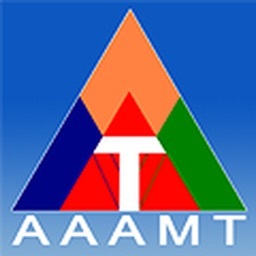 - Automatic compression of audio files to reduce upload times and storage requirements. 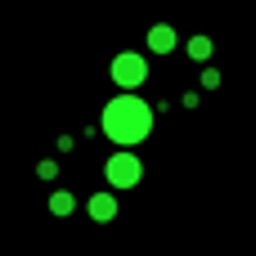 - Sends recording in compressed wave (wav) or dictation (dct) file formats. 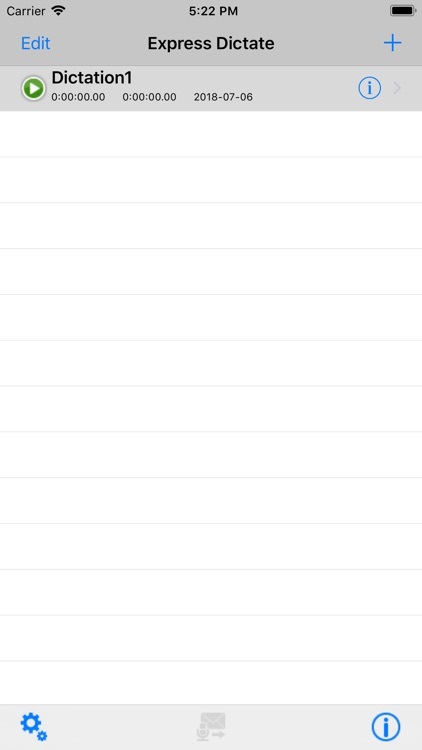 - Files can be sent via FTP, email, and iTunes. All files sent by Express Dictate can be transcribed by the free foot pedal controlled transcriber software Express Scribe Transcription Player Software.